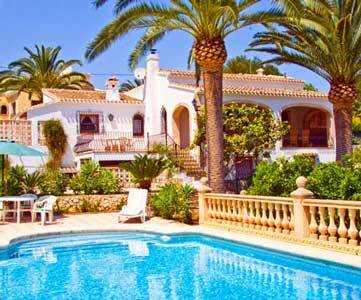 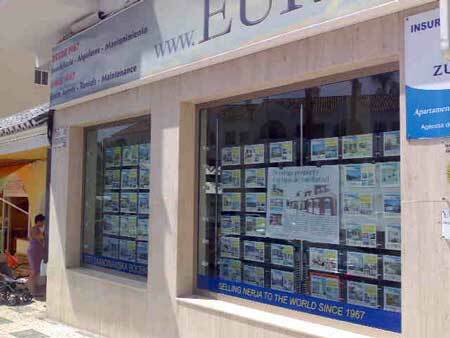 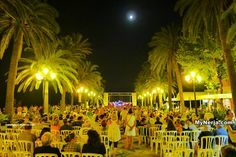 Eurosur Estate Agents are one of the longest established estate agents in Nerja, having been established in 1967. 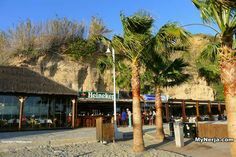 They work from large offices at the bottom of Castilla Perez, close to Torrecilla Beach and have a wide selection of rental and sales properties available. 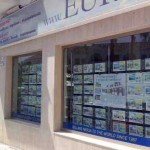 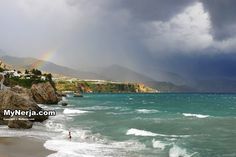 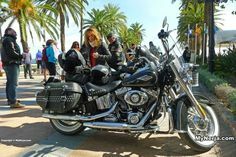 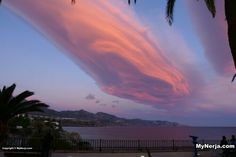 If you have visited Eurosur Estate Agents Nerja you can leave a comment and star rating at the bottom of this page. 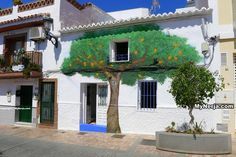 If you have visited Eurosur Estate Agents Nerja please rate it now by clicking on the stars below, then leave your comment using the form at the bottom.